Early this month, the following was reported: "Documents obtained by WAMU showed that children in Fairfax County Public Schools, some as young as 6 years old, were restrained or put in seclusion multiple times. In some cases, a single child was confined to a room almost 100 times in a school year. Fairfax parents told WAMU that the routine isolation of children caused trauma." And during the school board meeting this month, Fox5 reported that "A parent interrupted the meeting, shouting that Fairfax Schools locks children in cages, in reference to discipline used on her autistic student. The outburst followed reporting from WAMU radio highlighting the county's use of seclusion and isolation for students with special needs. The reporting revealed a video which appeared to show a child pushed into a room as they struggled to get out." 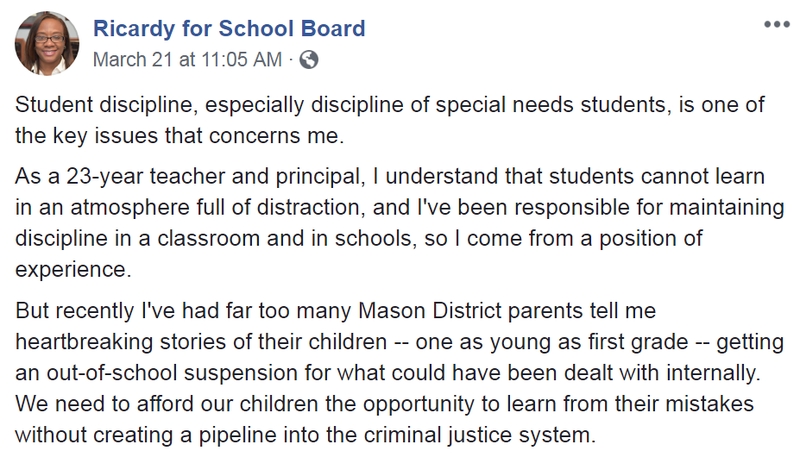 A candidate for the school board whom I strongly endorse has spoken regarding this issue. It is truly unacceptable to replace responding to the specific needs of disabled students with out-of-school suspensions or incarceration. 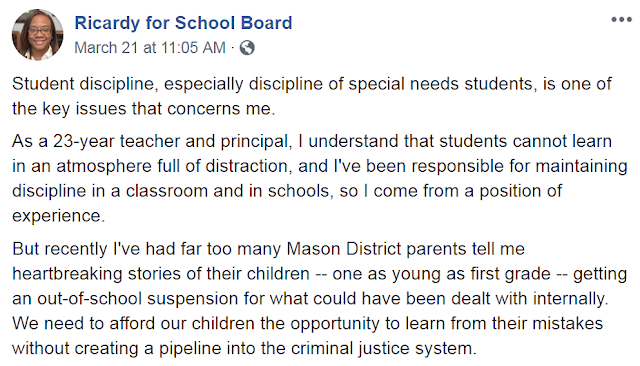 In fact, even with students without special needs, this type of school discipline is already known to backfire and does the opposite. A harsh school disciplinary system is found to only encourage the behavior we seek to correct as related by Charles Bell at the Illinois State University. Bell finds out-of-school suspension as an ineffective deterrent to school violence. To explain why suspensions lead to the opposite result, Bell borrows a concept from sociologist Elijah Anderson, the concept of a "street code". According to Anderson, these are in fact informal rules of conduct. Anderson notes that in the streets, "How you dress, talk, and behave can have life-or-death consequences, with young people particularly at risk." And the primary prize in the streets is respect. 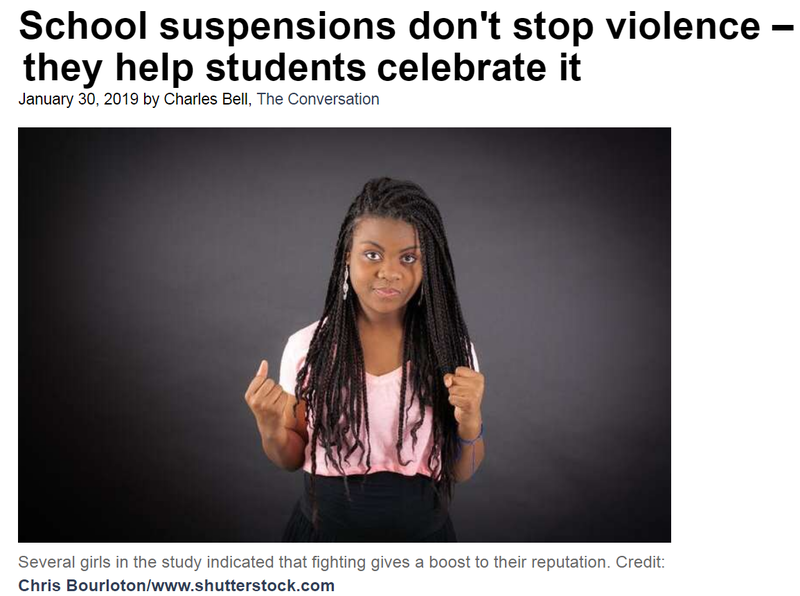 Based on interviews of parents and children, Bell finds that being suspended or getting into visible trouble in school can actually earn respect in the twisted world of the street code. 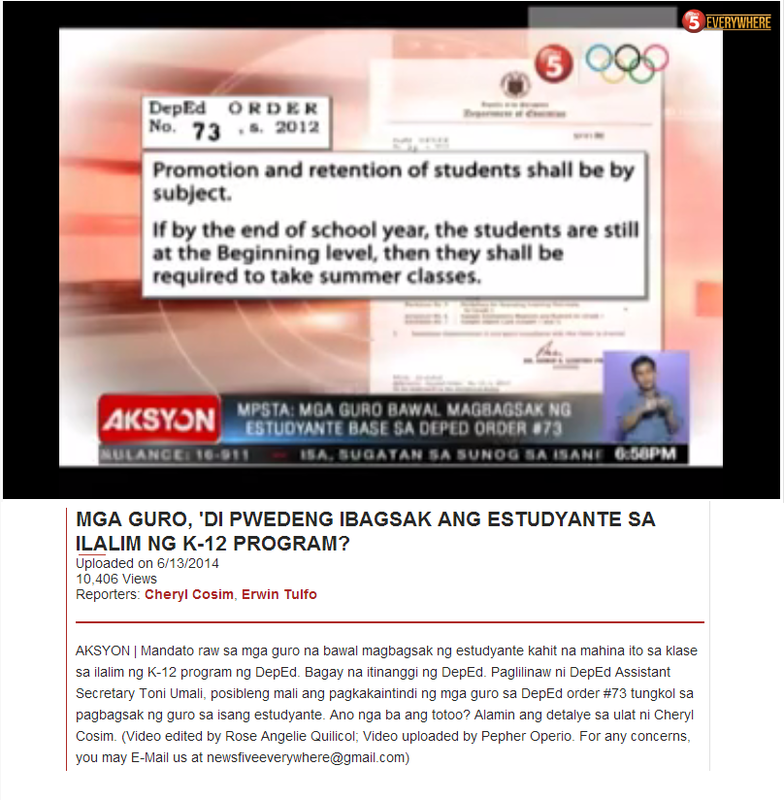 To rectify this issue and address the code of the school stakeholders should work to create an educational environment that is inclusive, democratic, and embraces student development. Schools can reduce discipline infractions and improve school culture by establishing an educational environment in which students perceive they are involved in shaping school policies, the schools reward positive behavior, schools provide instruction on conflict resolution, and students perceive the rules to be clear and fair. In one of the meetings of the Advanced Academics Advisory Committee, there was one word that was spoken by one of the members. That word was "patience". 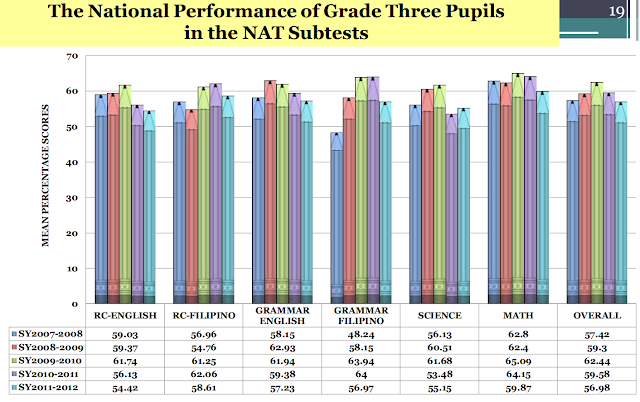 Zero-tolerance policies are bereft of patience. More importantly, it misses a very important piece of education - that we bring children to schools so that they are given the opportunity to grow or develop, not to condemn them.